Here is my entry to the 'Just Us GirlS' #15 Challenge (technique), "add stitching to your project". I have a little sewing machine that I purchased years ago just for paper crafting. Well, when I dug it out of the box, the thread wasn't in. I'm not so good doing that. I wanted to get this card out before work this morning, so I had to come up with some other 'stitching'. I'm not sure if french knots counts as stitching, but I did use needle and gold cord. All supplies are from Stampin' Up!. The card base is chocolate chip card stock. For the stamped panel, I used sahara sand card stock. I off stamped the branch from 'bird on a branch' in close to cocoa classic ink. I didn't want the branch to be too prominent. I off stamped the leaves from 'flower fancy' in sahara sand classic ink, also. 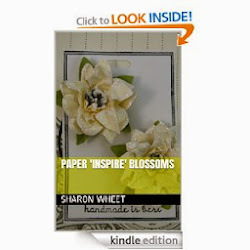 The flowers are from 'flower fancy' and they are stamped in whisper white craft ink, and heat embossed with clear embossing powder. The 'congratulations' is from 'well scripted' and stamped in close to cocoa classic ink. I used gold cord to make the french knots in the center of some of the flowers. I tied a scrap piece of the same gold cord around the bottom of this panel and made a little bow. I used my paper distressor to create the rough edges of the stamped panel. I used dimensionals to give the stamped panel lift from the card base. As always, thank you for taking a moment to look at my entry into JUGS #15. Please leave a comment, as they always make me smile. 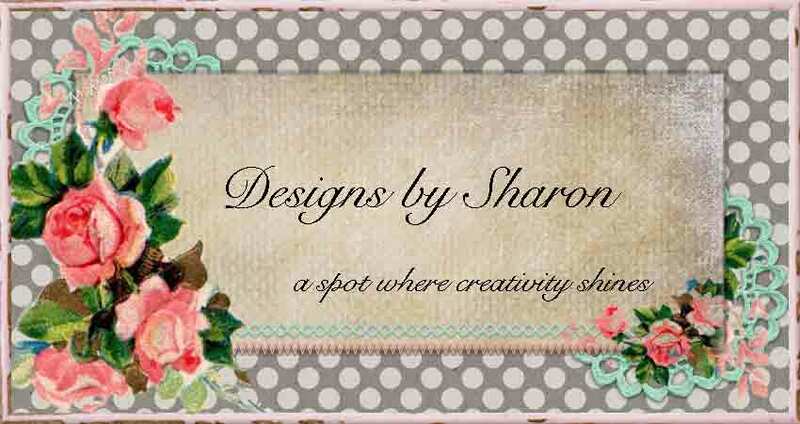 What a beautiful card Sharon! Simply gorgeous & yes, the stitched on beads sure do count! You are a very creative & patient women to sew on all those beads! Thank you for playing along with Just Us Girls technique challenge! Hope you are able to join us Saturday for a fun color challenge! Beautiful card! Love what you did. Thanks so much for playing along with Just The Girls. Very beautiful card and very gentle. I like it, because it is simple but it tells everything.